Choosing the right winter tires in Winnipeg for your car is a crucial decision. This decision will determine your driving comfort and safety over the following years and thousands of miles. Weather and road conditions can impact your driving performance, particularly when it comes to the tires of your vehicles. Several people think all-season tires are sufficient to get them through all driving conditions they will encounter throughout the year. Winter tires provide proven advantages which all-season tires cannot match: what are they? Winter tires not only provide better all-around handling and stability in icy and snowy conditions, but your car’s safety features require them to perform their best. The grip your tires offer allows the traction control and anti-lock brake system to work efficiently; less grip from your tires will cause slippage in your traction control and ABS. 1. Performance tires are for motorists who expect to drive as much or more on the wet or dry pavement as they do on ice or snow. While providing better grip than all-season tires, these tires sacrifice traction in adverse weather for better handling on the dry roads. 2. Studless Ice and snow tires improve traction in harsh weather conditions and are excellent for those who live in the rural areas where ice and snow might linger on the roads for several weeks or months. However, they do not handle as well on the dry roads. 3. Studdable winter tires have receptacles for the metal studs and are perfect for driving on packed icy and snow roads, but you will not want to spend much time on the dry roads. Besides, ensure to check the provincial laws to know if there are any limitations regarding tire studs in the place you live. What makes winter tires different from standard tires? There are two major differences between winter tires and summer or all-season tires. The first is the tread compounding. Many winter tires have a softer tread compound, often with increased natural rubber and silica compounds, and less synthetic rubber. 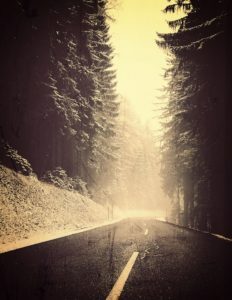 The primary purpose of the softer compound is to function at their peak in low ambient temperatures, thus providing maximum road grip in winter. The other significant difference is the type and amount of the tires’ tread sipes. Sipes refers to small grooves and cuts which appear all over the tire face. They represent numerous biting edges which grab the road in winter and stick to it as the tire rotates. So, if you think winter tires as an unnecessary cost, consider that each mile driven on a winter tire is one less driven on your all-season or summer tire. Many people still wonder how to go about selecting the right winter tire for their vehicles. That is a valid question. The unique features market cars. So, you would expect the winter tires to provide maximum performance on a particular car due to their distinctive design. Unfortunately, that isn’t the case. 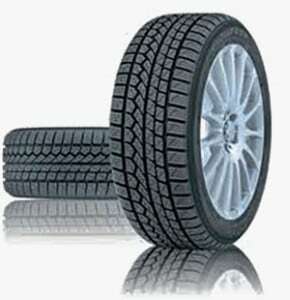 In fact, you need to select a winter tire based on your driving needs during the cold season. Now, you know you require winter tires during winter. That is the easy part. 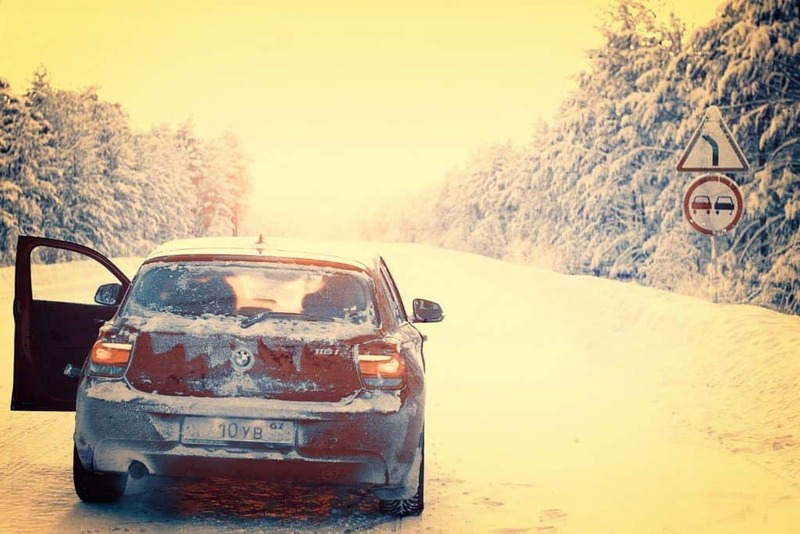 Knowing which winter tires are the right ones for your vehicle is where it gets tough. There are hundreds of choices out there, making it easy to get confused or even overwhelmed. When it comes to winter tires, always plan on purchase four. Some motorists make the mistake of buying only two winter tires, like two front tires for a front-wheel-drive vehicle. Apparently, this isn’t the best move; once you start to slide, you need all four wheels to gripping the road evenly. By now you are aware that not all winter tires are made equal. Your winter tires should be durable, offer a firm grip in the winter weather conditions, allow maximum comfort when driving and include a warranty. If you cannot find winter tires with these four qualities at a particular store, it is time to move one to next. Unless you want to install your winter tires yourself, be prepared for some additional charges. 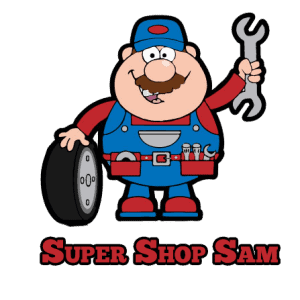 Many shops charge 10-20 dollars per wheel for installation, and some may even charge more. You will also pay for their removal once the worst of the winter’s wrath has passed. Tire dealers start to see demand for winter tires in the fall, so they stock their winter tires at this time. If you do not purchase your winter tires before the winter starts to fly, it is likely that the retailer would’ve run out of stock. See if your dealer has tire choices other than standard winter tires. For instance, what about the minus-size tires? Selecting a tire with a narrower tread or a smaller wheel size is referred to as minus-sizing. The smaller size of the tire makes it easier to cut through the snow. Also, you can consider studded winter tires. The metal studs make those tires handle better on ice -just know that some states have banned them due to the damage they cause to the pavement. To better understand all of your choices, ensure you ask an expert which options exist for your car. Winter is around the corner, stop by Canadian Super Shop and start your winter tire shopping today. You know you require winter tires—and with this information, you have a better idea on how to choose them. Finally, the winter tires you select for your vehicle are meant to keep you and your family very safe during adverse road and weather conditions. Much like you would not drive without attaching your seatbelt, therefore choosing the right winter tires is essential to assist you to reach your destination without any problem.